ZOOM IN FOR MORE DETAIL. ZOOM OUT FOR A WIDER VIEW. 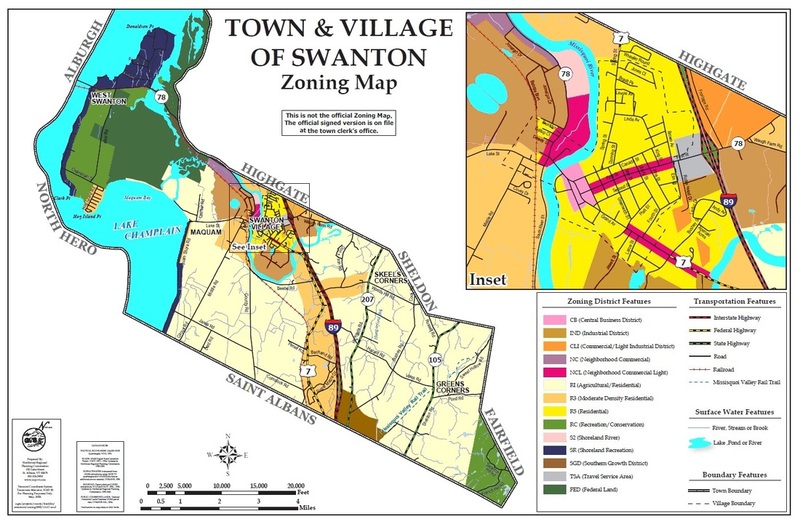 CLICK ON THE ZONING MAP TO ACCESS A PRINTABLE VERSION.